COBO Challenge - Find out what Willem Molesworth, the director of de Sarthe Gallery, has to say about Wang Xin's Look! 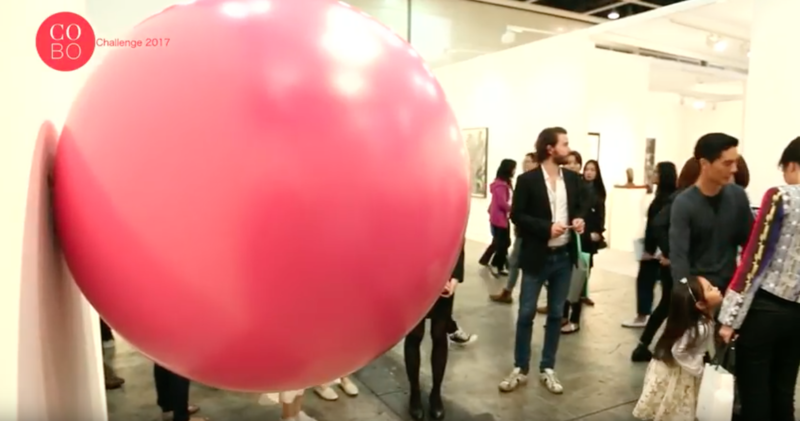 A huge pink balloon at the art fair! and Zhou Wendou's You are my new neighbor at Art Basel Hong Kong 2017.